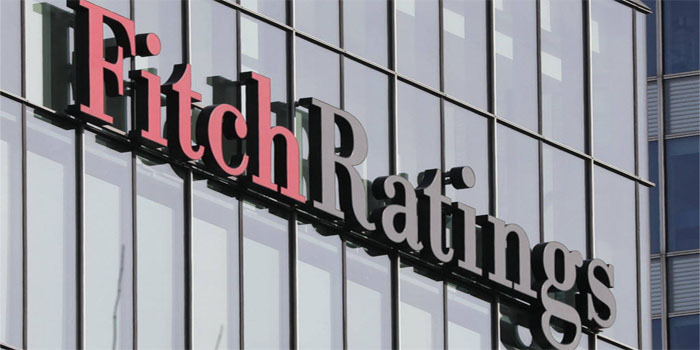 Fitch Ratings has upgraded Egypt’s long-term foreign-currency issuer default rating (IDR) ratings to ‘B+’ from ‘B’, with a stable outlook. The international rating agency based the rating upgrade on the progress achieved by Egypt in the implementation of economic and fiscal reforms, which resulted in macroeconomic stability, fiscal consolidation, and stronger external finances. “The authorities will complete the three-year IMF Extended Fund Facility (EFF) in 2019. It seems likely these reforms will continue to generate better economic outcomes beyond the IMF agreement,” Fitch added in a report released on Thursday. Egypt’s budget deficit is expected to decline to 8.6% in the current fiscal year, achieving a 1.6% surplus in a gross domestic product (GDP), approaching the government’s 2% target, the report found. In November, the Central Bank of Egypt (CBE) decided to liberalise the exchange rate of the pound.